This is my suggestion for windows 7 driver Compaq Presario 2560EAbase on it hardware. So if you have any problems leave your comments. Normally i make instructions with picture, but for wireless no because i need you to install the graphic first, after that you will understand the instruction below. Important! 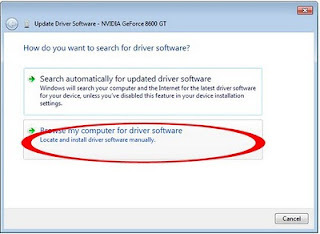 if your wireless already worked no need to install this driver. 1.Extract the SP28537 with WINRAR or double click on it. 2. If you extract it you will get SP28537 folder, if you run by double click it, it will resulting in error but you will get a SP28537 folder in C:\swsetup\SP28537. 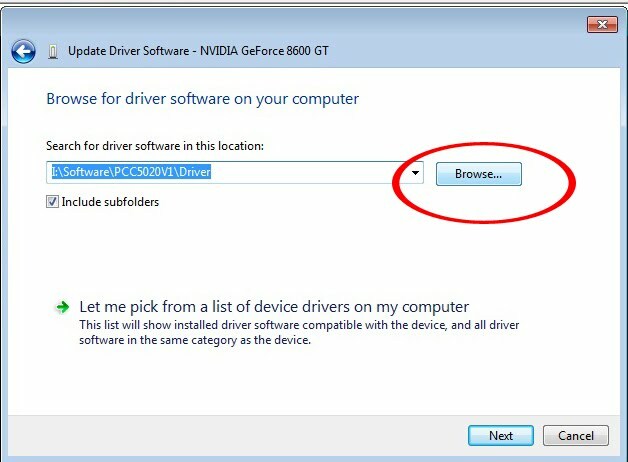 5. right click and select update driver. 7. Select Browse and tick in the box " Include subfolders"
9. 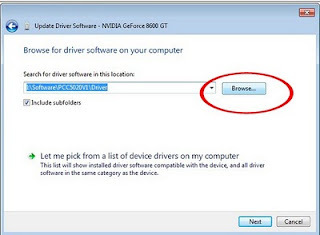 The browse to driver folder we extracted earlier C:\swsetup\SP28537. 10. continue with on screen instruction. 2. If you extract it you will get SP25618 folder, if you run by double click it, it will resulting in error but you will get a SP28537 folder in C:\swsetup\SP25618. 9. The browse to driver folder we extracted earlier C:\swsetup\SP25618. 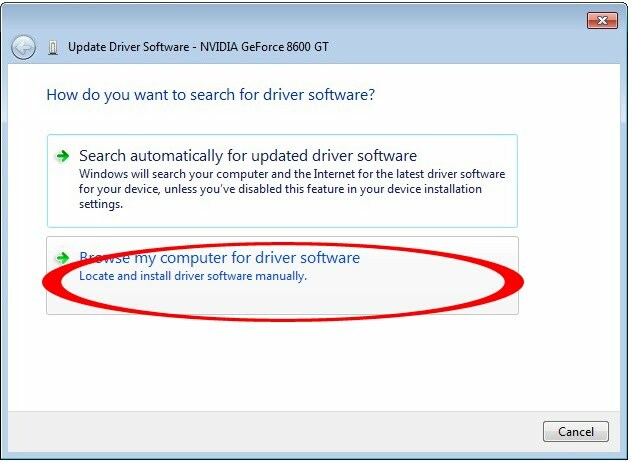 You may be need the infrared driver , look at the device manager and you will see UNKNOWN , BASE SYSTEM DEVICE or ay name with YELLOW MARK. SO this may refer to Infrared. To install it similar to ETHERNET and WIRELESS.